6 NEW, upcoming sedans for under 15 lakhs! Sedans are something people aspire to upgrade into. While there has been a slow down in the demand for sedans on the whole, manufacturers are still planning on updating their existing sedans to give them a new lease of life. Here are 6 such sedans coming our way real soon. Honda’s compact sedan, the Amaze is all set to get a complete make over. The vehicle was spied at the company’s facility and is expected to make its debut at the 2018 Auto Expo. The car is being developed in Thailand, with the inputs from engineers in India. While there will be an update in the looks as well as the interiors, we expect the same engines to be carried forward on the Amaze, which means you will get the same 1.5 liter Earth Dreams diesel engine and the same 1.2 liter i-VTEC petrol unit. Hyundai will be launching a new version of its sedan, the Verna next month. The company has already begun taking bookings for the same and has also teased the car a few times. While the exterior and interior design will be all-new, the car will continue to get the same engines that are currently on offer. This means that there will be a 1.4 and 1.6 liter on offer, in both petrol and diesel engine options. The only change will be the addition of the 6 speed automatic unit on the vehicle, which is currently a 4-speed unit. 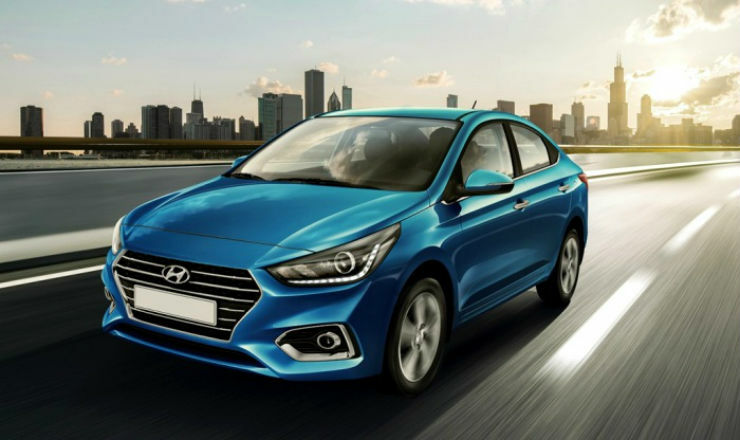 With the new Verna, the company hopes to take market share away from the Ciaz and the City, which are currently ruling the segment. 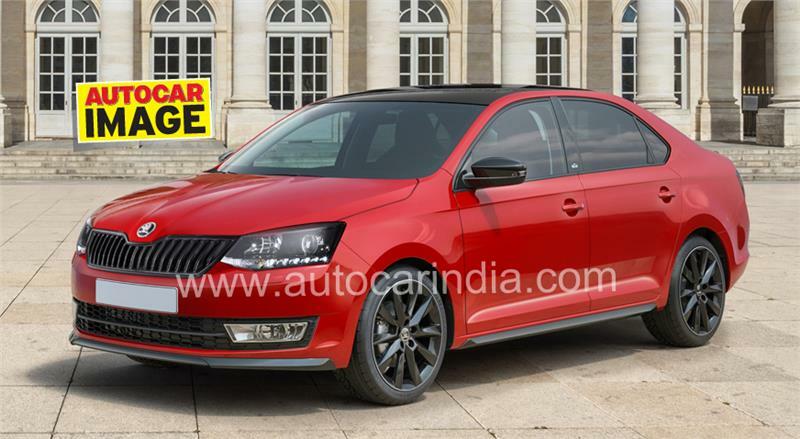 Last year, Skoda had confirmed that they will be launching a new Monte Carlo version of the Rapid and here is the first render of the same, courtesy Autocar India. This will be only a styling update, with the car getting new blacked out chrome elements, black roof, black mirrors and black rims. This will also be similar to the black pack which was on offer in the Rapid previously too. The interiors will also be spruced up and be made more sporty. The company will most likely offer this variant on both the petrol and diesel engine. The Rapid currently comes with a 1.6 liter petrol and a 1.5 liter diesel, both of which have a manual and automatic transmission option. 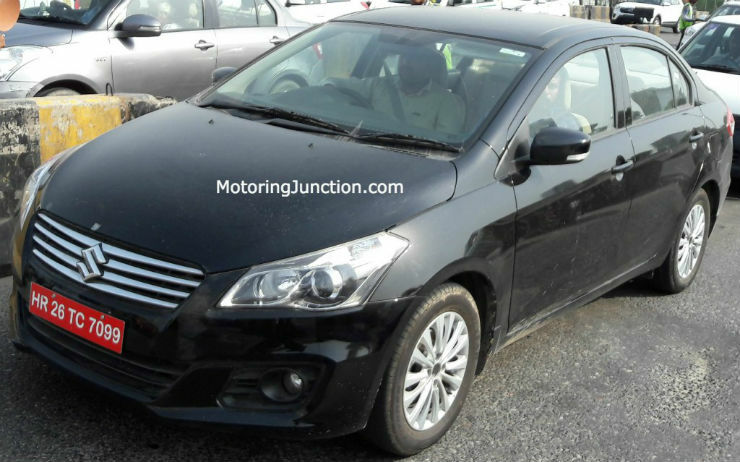 Maruti is working on an update for the Ciaz. The test mule of the same was spotted sometime ago. The car will get a minor update, when it comes to exterior design while there will be more change on the inside. The company is working on an all-new instrument cluster for the Ciaz and there will most likely be an update on the infotainment side as well. The company is also working on an all-new 1.5 liter diesel and petrol engine, which will most likely make their debut when the Ciaz gets it facelift. The Sunny, which is often referred to as the “CAAAARR” due to the massive rear leg room it offers, will also be getting an update soon. A report by Autocar India says that the new vehicle will be coming sometime in 2018. 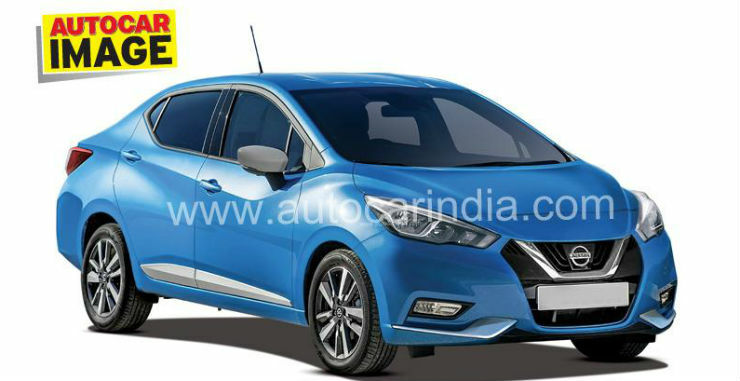 Work on the same has already begun and it will be based on the all-new Micra hatchback, but it will be extended. The company is expected to make the new Sunny a global product. While the global model is based on the V platform, the Indian version will be based on the CMF platform. Other details on the car are not yet known, however we expect the same 1.5 liter k9k diesel engine to be on offer. The iconic Civic is all set to make a comeback to the Indian market sometime next year. The company will most likely showcase the product at the 2018 Auto Expo and launch it in the Indian market post that. The car recently got an update and is expected to come with LED headlamps and tail lamps and will feature the all-new design theme, seen in the international market. We expect a 1.8 liter engine to be on offer in the Civic, when it comes to the petrol side. When it comes to the diesel, there will be an all-new 1.6 liter unit which is expected on the CR-V as well. This will produce 118 Bhp and 300 Nm.